IT'S LIVE TODAY! GRAB MY SIXTH BOOK, WHO WE WERE, EVERYWHERE! 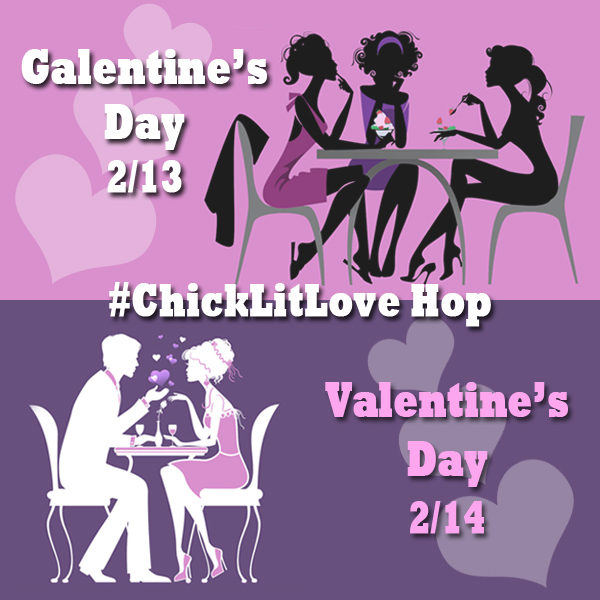 Join 50 chick lit and romantic comedy authors in celebrating friendship and romance in the #ChickLitLove Hop on Facebook. We'll honor Galentine's Day on February 13 and Valentine's Day on February 14 with giveaways, freebies, and entries for the chance to win the grand prizes of SpaFinder gift certificates. Check the Facebook event page (click here to join) throughout the days of February 13 and 14 for prompts on where to hop next and how to enter to win prizes. Be sure to check out the Galentines and Valentines shared on each the pages. You'll learn more about your favorite characters and meet new ones. Plus, you never know. Maybe you'll find the perfect way to say "I love you" to the loved ones in your life. We'll see you at the party! This Year is available for download...for #free! Grab your collection of romance stories by Hot Tree Publishing authors. These flash fiction pieces are perfect for reading on the go, after your kids' bedtime, or just when you need to take fifteen minutes to relax. Claim some "me" time, some romance time, and some reading time...for free! Download your PDF or EPUB version HERE.